Information is the framework for understanding the value of information and applying the correct policies and practices to make it usable, preserve its integrity and protect it within a cloud environment. 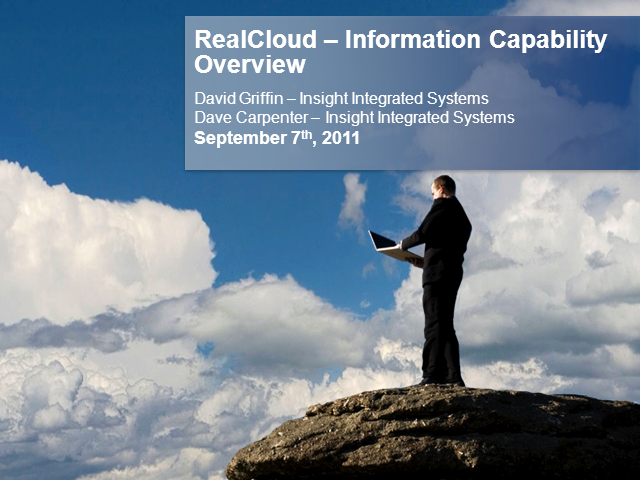 The availability of information is at the core of cloud based computing. over time will be severely diminished or may compromise information assets.